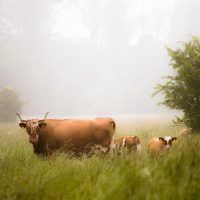 This entry was posted on March 8, 2017 by Liz Foulds. Continuing with our series of articles looking at the various types of wood that you can burn in your wood burner or stove, we turn our attention this time to birch. There are two species of birch native to the UK. The first is silver birch (Betula pendula), a striking, medium-sized deciduous tree that is found throughout Europe. The second is downy birch (Betula pubescens), another deciduous broadleaf tree. It is native to northern Europe and northern Asia. The two species easily hybridise. The light and open canopy of birch woodlands (populated with either species or both) offers ideal conditions for a range of other plants to grow, including grasses and mosses, bluebells and violets. Birch trees provide food and habitats for more than 300 insect species. Woodpeckers often nest in their trunk, and birds such as siskins, greenfinches and redpolls eat their seeds. The silver birch is notable for its white bark, which peels off in layers, leaving the tree black and rugged at its base. The silver birch is notable for its white bark, which peels off in layers. Both of our native birch species can reach 30 metres in height. The silver birch is notable for its white bark, which peels off in layers, leaving the tree black and rugged at its base. This tree’s twigs are rough to the touch, and it has triangular leaves. The downy birch is a bit tougher, tolerating wetter soils and higher altitudes. It grows straighter, and its bark is brown with obvious horizontal grooves. It also has triangular leaves, but they have a slightly more rounded base, and the leaf stalks are downy, whereas they’re hairless on the silver birch. On both species, catkins form in April and May. 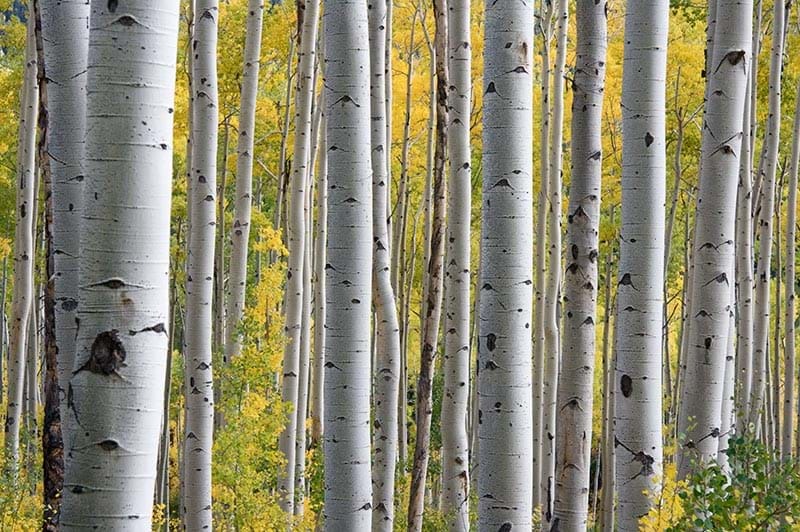 The birch has long been considered a symbol of renewal and purification. 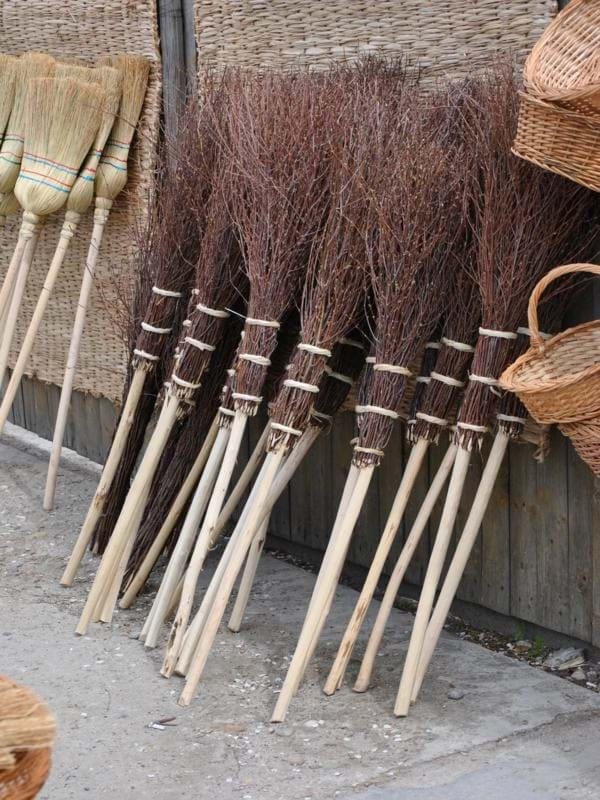 The early Celts used bundles of birch twigs as besoms - brooms - to drive out the spirits of the old year. 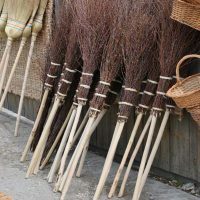 Gardeners may still use birch besoms to sweep their gardens clean. 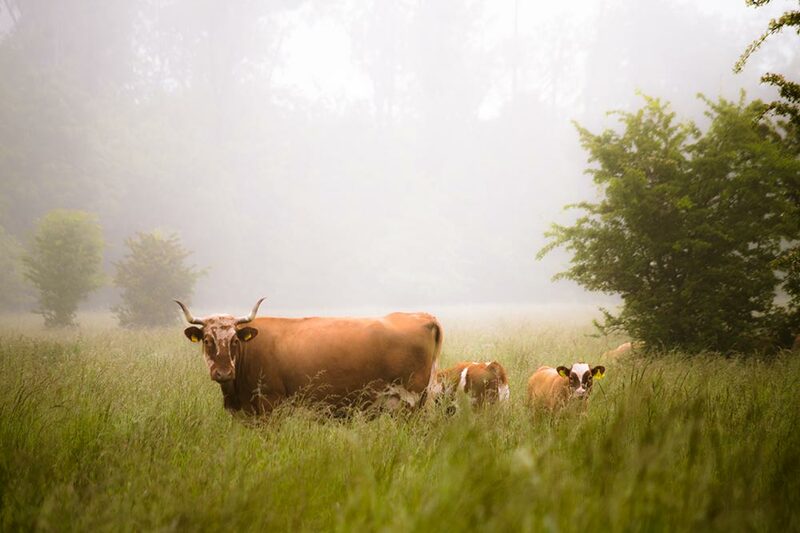 The birch is also seen as a symbol of love and fertility, and birch sticks were used to herd cattle in the Scottish Highlands, to promote fertility and healthy calves. The heavy and tough nature of birch wood makes it ideal for furniture, and for making handles and toys. In Lancashire, it was used to make hard-wearing bobbins, reels and spools for the cotton industry. Birch bark can be used for tanning leather. British silver birch trees do not grow as large as their European counterparts, and so are not considered to have a large commercial value. Silver birch logs are by far and away the most popular decorative interior designs. We have a range of logs, suitable for any display design. We have helped with displays in private home, film sets and shop window displays. Please give us a call on 01524 812476 to discuss specific requirements. 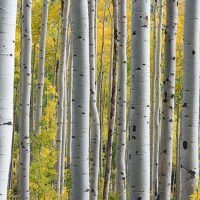 How good is birch as a firewood? If you’re thinking of adding birch onto your fire or putting it into your wood burner or chiminea, then it’s useful to know that this hardwood produces good heat and a bright flame, but that it burns quickly. 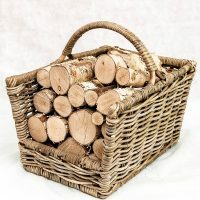 Birch makes very ornamental logs, with its silvery, flaky bark, and produces a great fire when combined with other, more slow-burning types of firewood (such as elm or oak). If you're thinking about using birch as a firewood or simply want to find out more, contact Logs Direct today.